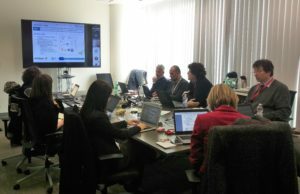 At the end of February Whirlpool hosted the first monitoring visit of the Mather Project in its EMEA Headquarters in Milan. 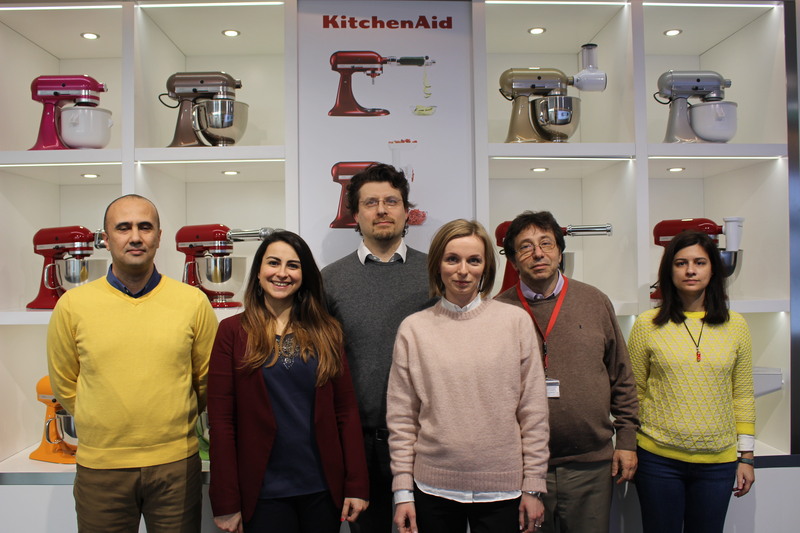 Simone Pagni, EU monitor, came to visit all the project partners and to check the work progress that up to now is in line with the expectations. The two days meeting were also an occasion for all the partners to meet together and set up the following steps of the project. We are very happy of what we are doing and we look forward to continue in this direction. We would like to thank the EU Life Programme for the constant support that is providing us since the beginning of this journey.